Shorty plays with a paper towel roll in this throwback video to when she was a 2 and a half month old kitten. 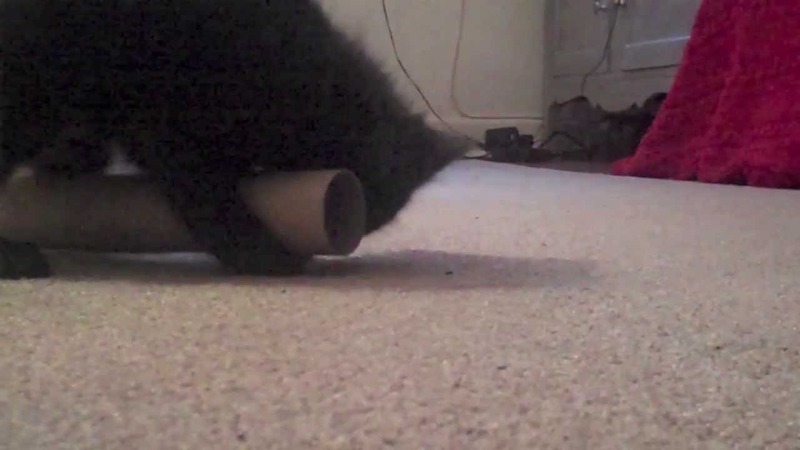 Shorty (of Shorty and Kodi fame) plays with a paper towel roll in this throwback video to when she was a 2 and a half month old kitten. National Feral Cat Day is less than a month away!